It’s one successful media appearance after the other, for brothers Divyank Turakhia and Bhavin Turakhia.  The Media.net founders have a long history of breaking new ground, appearing on major mainstream publications, in articles and covers. 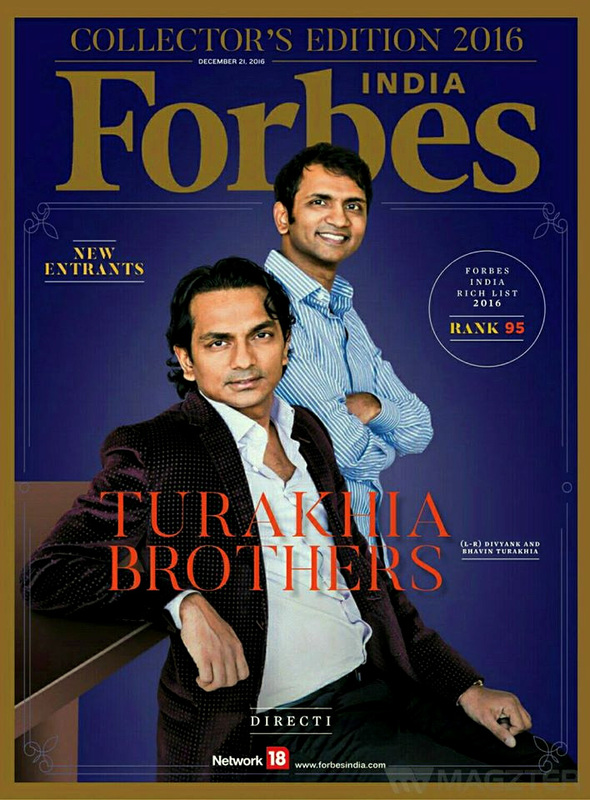 After appearing on the Entrepreneur magazine’s cover, the Turakhia Bros are now on the Indian edition of Forbes! The associated article lists them as #95 on the Indian billionaires list, with a combined worth of $1.3 billion dollars.  “The siblings are one of the new breed of successful tech entrepreneurs from India who have made it to the billion-dollar club quite early in their career. In August, Divyank, 34, sold his advertising-technology startup Media.net for a staggering $900 million to a group of Chinese investors. Definitely yet another well-deserved laurel for the energetic entrepreneur brothers from India!